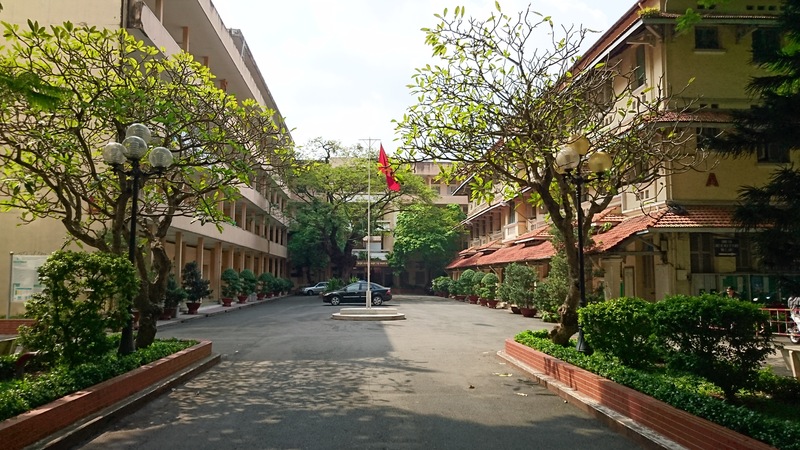 In academic year 2007-2008, Universities of Orléans, Tours and Paris 13, the École Polytechnique in Palaiseau and the Vietnam National University-HCMUS started the French-Vietnamese Master 2 program in Applied Mathematics. In 2017, the program was extended until 2022 with two new partners: Universities of Lorraine and Rennes 1. Increasing cooperation for French and Vietnamese mathematicians in Applied Mathematics.